As YouTube is the largest video and music sharing site and the second largest search engine, sometimes finding a song you want on YouTube may be faster and easier than on a music streaming website. Then you can listen these songs online or simply download them for offline enjoyment. If you want to download songs from YouTube, then you will need a YouTube song downloader which helps you to download songs off YouTube. 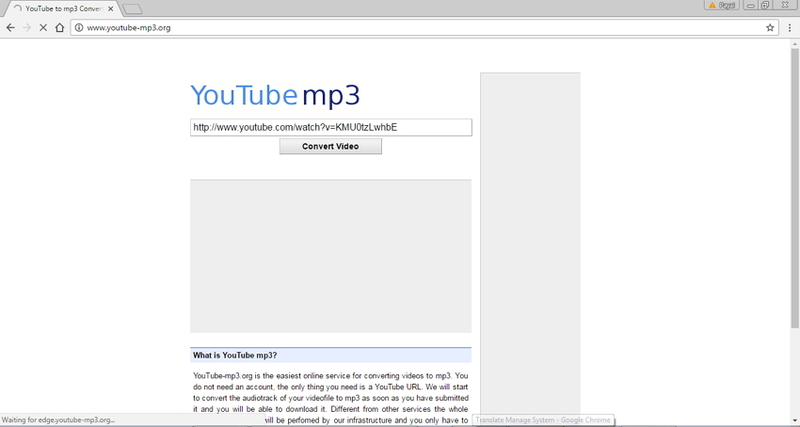 So that's why we prepare following 4 ways to download YouTube songs for you. 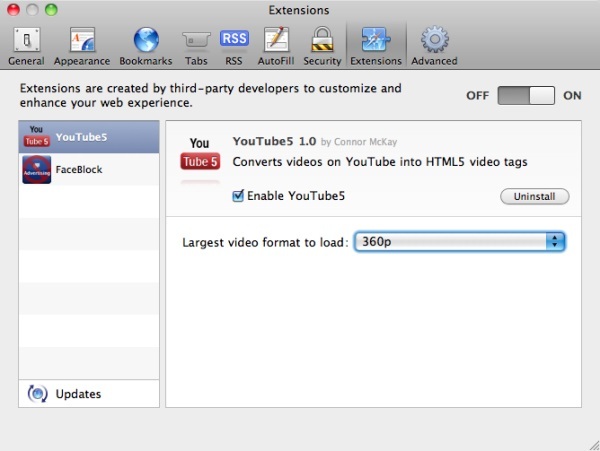 To download YouTube songs quickly and easily, iTube HD Video Downloader is not doubt your best choice. With this songs downloading software, you can not only freely download songs from YouTube, Metacafe, VEVO, Vimeo, MTV and more than 10,000 video and music sharing sites, but also transfer and convert songs to different devices and audio formats. Download videos and songs from YouTube, Facebook, Vimeo, Vevo, MTV, Dailymotion, and other 10,000+ pupular video and music sharing sites. Convert any video or audio to more than 150 formats making the video best suited for your every purpose. 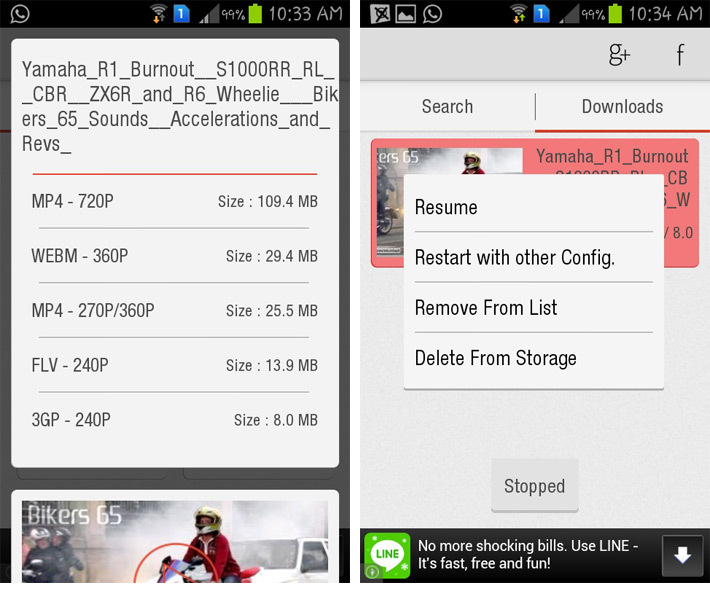 Provides recording function that can record any video or song from websites. 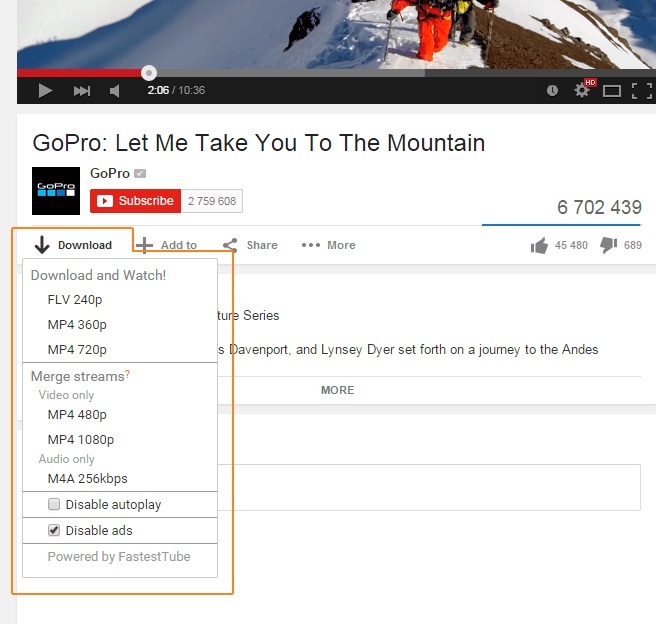 Supports downloading videos and music with 3X faster speed. The steps to get songs off YouTube are listed below. Step 1 Firstly go to YouTube and find the song that you decide to download. Simply copy the URL of the song. 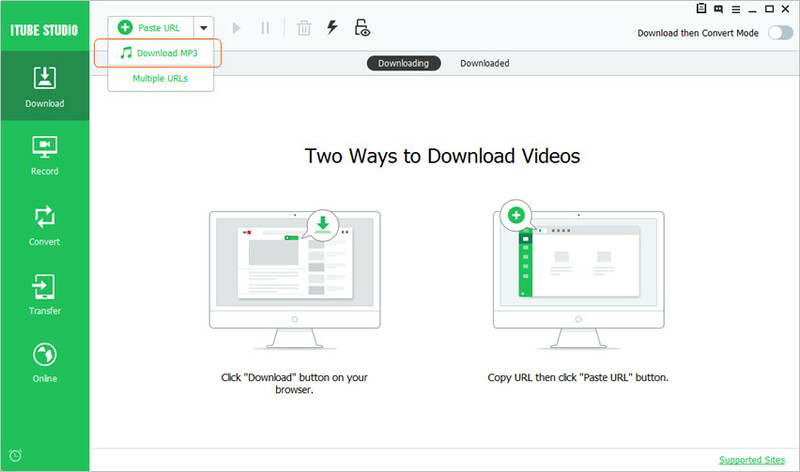 Step 2 After downloading iTube HD Video Downloader software on your PC/Mac, Launch it and you will see the “+ Paste URL” button. Just click it and the program will recognize the copied url and show you a pop-up window where you can select the output format and songs quality. Then click the "Download" button. 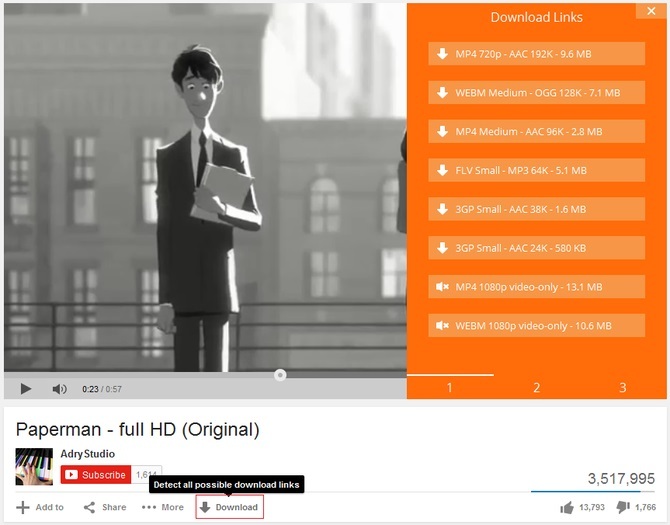 The download process will start, and after completion, the downloaded song can be viewed under the "Finished" tab. 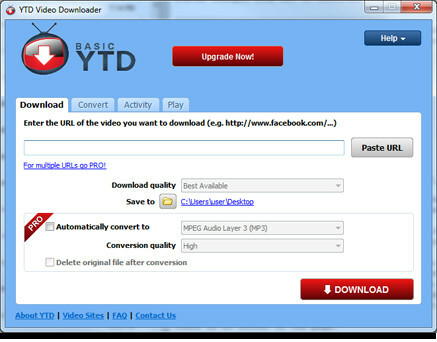 Note: If you wish to download only the audio version of the song, click “ Download MP3” option instead of "+Paste URL". 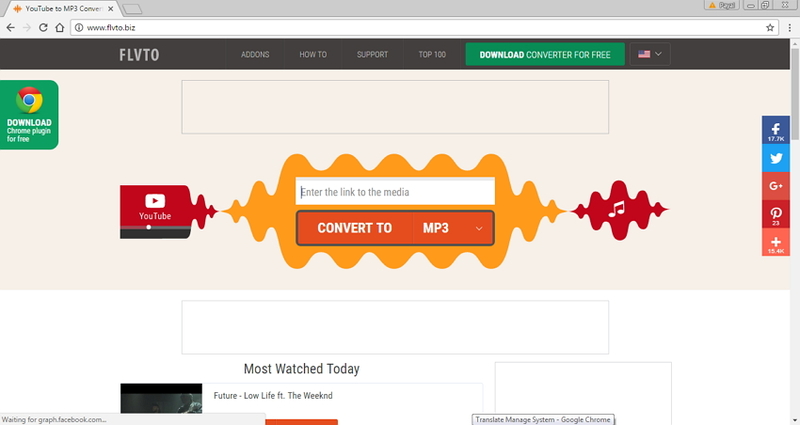 Download Music from more than 3,000 music sites. 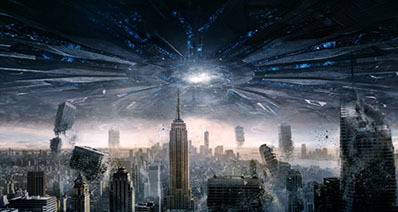 Record audio from any site without quality loss. Transfer music to your Android or iOS device directly. Manage music files with helpful features.